The team at C. S. Family Dental wants to thank you for choosing us to be your local Denver dentist. Our team is committed to superior patient satisfaction and providing you with the smile of your dreams. If you are wondering whether dental implants are the right choice for you, we invite you to take a moment to review the FAQs below. These FAQs were put together by Dr. Sohn to help you better understand the treatment, price, and to answer any questions you may have. If you do not see an answer to a question below, we invite you to take a moment to call our Denver office to schedule a consultation. Below, we will ask and provide a brief description about the question to help you better determine if dental implants would be a good choice for you. 1) Do you want a smile that you are proud to show off? 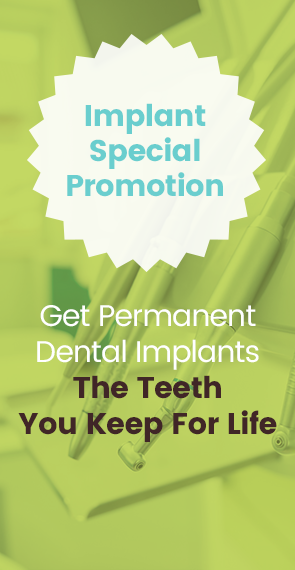 Dental implants are placed in your mouth by our implant expert, Dr. Sohn. Once in place, the implants do not move around, and they do not shift. This allows you to smile out in public and not be afraid to show off your new teeth. Other tooth replacement options, such as dentures, often slip around and may cause embarrassment as you speak and chew. 2) Do you want a smile that looks and feels natural? Dental implants provide patients with a smile that looks and feels natural. Each implant fits, feels, and functions just like a natural tooth. When placed by a dental expert, like Dr. Sohn, you will enjoy the way your dental implants feel. Other tooth replacement options may interfere with your ability to eat, smile, and speak. 3) Do you want a smile that is hands off and hassle free? Dental implants are one of the top choices among patients because they are hands off and hassle free. You can bite naturally, eat the foods you love, and brush your teeth normally when you have dental implants. Other tooth replacement options need to be removed and may move around in your mouth, which can cause irritation. Dentures, for instance, restrict your ability to eat certain foods too. If you answered yes to one or more of the questions above, dental implants may be a good choice for you. To help you determine if they are a good choice, take a moment to call C. S. Family Dental and schedule an appointment in our Denver office. How much will dental implants cost me now and in the future? This can be a tricky question to answer because there is no one set price and patients pay different prices for their dental implants. The reason why there is a price discrepancy is because dental implants are tailored to each individual patient to provide the proper form and feel. Unlike other tooth replacement options that are standard or generic in their fit, dental implants mimic your natural tooth. With the above in mind, the cost of your dental implants is favorable to other tooth replacement options. Since your dental implants are customized, you will find that they are made to, and often do, last a lifetime. Therefore, many patients do invest in them. If you are interested in dental implants, it is vital that you work with a trained, licensed, and experienced dental implant dentist, like Dr. Sohn. Improper placement or inexperience can cause implant failure. The average, estimated, cost of a single tooth dental implant is somewhere between $3,000 and $4,500. Do not let this number scare you though, as C. S. Family Dental does offer discounts and is willing to work with you on the price. It is important for you to work with us to receive the BEST possible price for your new smile. If you have ever seen companies advertising dental implants for cheap, do not trust the price. Remember, if it is too good to be true, it is. These types of dental implants can fail on you and the person implanting them may not be an experienced professional, which can lead to injury. When looking for a qualified dental implant dentist, make sure you ask questions about the procedure and about their process. A qualified dentist will welcome the questions and answer them for you. Dr. Sohn does want to point out that you should never work with a company who provides you with a quote for dental implants BEFORE they look at your teeth. It is impossible to give an accurate quote, especially since they would not know if you need additional procedures or not. When you come into C. S. Family Dental for an initial consultation and exam, Dr. Sohn will look over your mouth and identify whether you are a good candidate to have dental implants placed. You will receive a comprehensive assessment in which you will learn the exact procedures you need done, the timeline to complete the procedure, and the cost. If you would like to learn more about dental implants or you would like to schedule a consultation, contact the team at C. S. Family Dental today. Will my insurance company cover the cost of my dental implants? The answer is maybe. Many insurance companies are starting to cover the cost of dental implants; however, many do not. If you have an insurance company that does not cover the procedure, ask them if they will provide you with an allowance that is equal to other tooth replacement options such as dentures. You can also inquire with us about our payment plan and financing options. Our financial team will work with you and your insurance company to see if the procedure or any part of it is covered. Will the dental implants hurt? Once the procedure is done, you may experience some mild discomfort and bruising. Most patients express that they are surprised at how well they feel once the procedure is completed. In fact, many patients can return to their normal daily functions within just a day of the procedure and in between appointments. How long does it take to have one or more of my teeth restored using dental implants? Everyone is different and there is no one timeframe for all patients. Once you have had an initial consultation provided by Dr. Sohn, you will receive a comprehensive treatment plan that will indicate the time and cost of the procedure. If you need any additional procedures done, Dr. Sohn will discuss them with you. The amount of time of your treatment will depend on your medical and dental history as well. 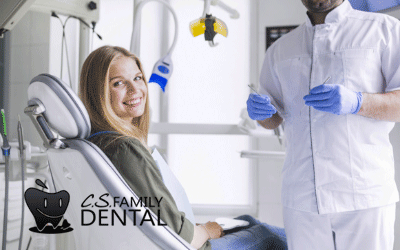 To ensure you receive a beautiful smile, you will need to come into C. S. Family Dental multiple times throughout the treatment process. The amount of time from the start of the procedure until it is finished could be a couple of months or up to a year. Patients who have the procedure performed can return to their normal life and daily functions within a day throughout the entire treatment process. 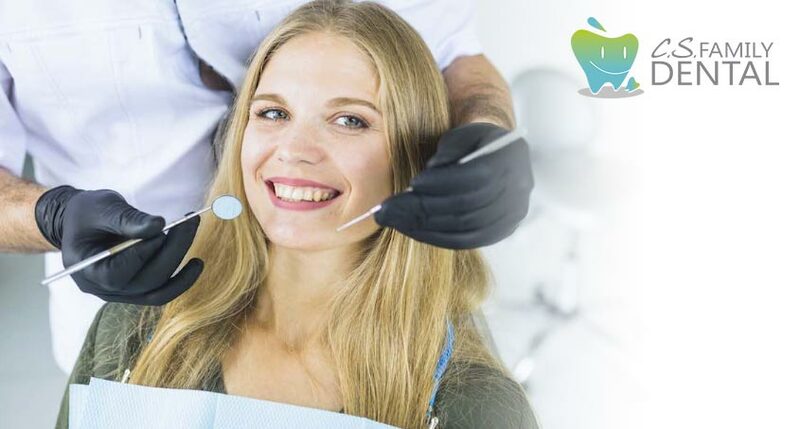 Dental implants have been determined to be an effective and safe procedure and they are one of the most predictable in the dental industry as well. As with any procedure, there are some complications that can arise; however, they are rare and should not be expected. Most of the complications that arise affect smokers and can be more pronounced as smoking can inhibit healing. Some of the risks include infection, damage to other nearby teeth and their roots, sinus problems, fractures, nerve damage, tingling, numbness, implant failure, or the inability to place the implants due to limited bone in the jaw. If you are worried about any of the risks of dental implants, do not hesitate to contact the experts at C. S. Family Dental. Dr. Sohn will go over the procedure with you and check your teeth and jawbone to make sure you are a good candidate for the procedure. While my crown is being fabricated, will I have teeth? It is possible for you to receive temporary crowns while your permanent crowns are being fabricated for you. If you would like to learn more about these same-day crowns, schedule an appointment to speak with Dr. Sohn in our Denver office today. 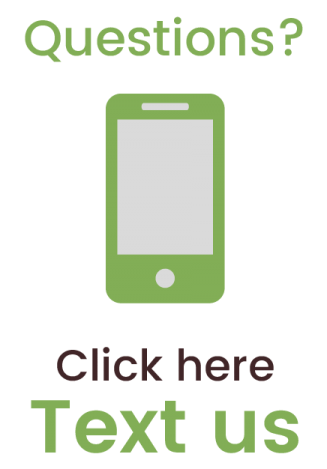 Who should perform my dental implant procedure? It is important that you work with a dentist who is experienced and skilled in the art of dental implants. If you work with someone who is inexperienced, you may find that the dental implants are not placed properly, or they fail. Dr. Sohn has the qualifications and credentials needed to provide you with a complete and customized treatment plan to dental implants. 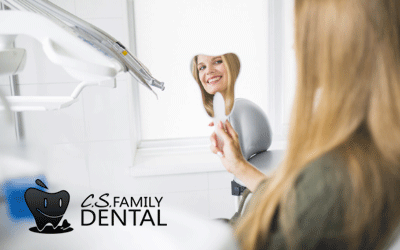 Call C. S. Family Dental today to schedule an appointment in our Denver office.